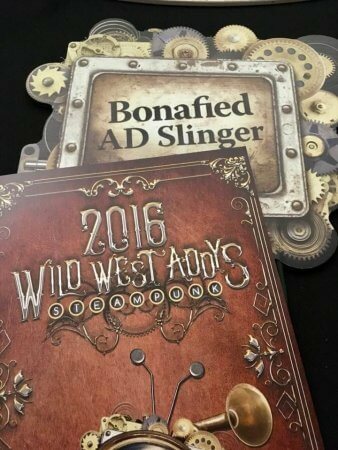 What a night for #TeamFocus at the 2016 American Advertising Federation Gulf Coast Addy Awards. The mission of the American Advertising Awards competition is to recognize and reward the creative spirit of excellence in the art of advertising. The American Advertising Awards is the advertising industry’s largest and most representative competition, attracting more than 40,000 entries every year in local AAF Club (Ad Club) competitions. Our team takes great pride in the work we create for our clients, and at the Addy Awards, it’s a special honor to be recognized by our peers for that work. 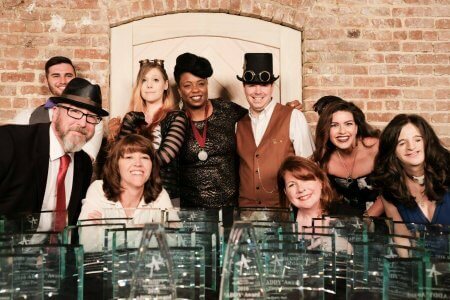 We also enjoy celebrating alongside the other creatives and agencies on our Gulf Coast, and after the 2016 awards night, there can be no doubt the Coast is a rich ground of creatives and agencies that span a myriad of industries, genres and companies. The Silver Medal Award Winner recognizes an individual who has made outstanding contributions to advertising in furthering the industry’s standards, creative excellence and responsibility in areas of social concern. 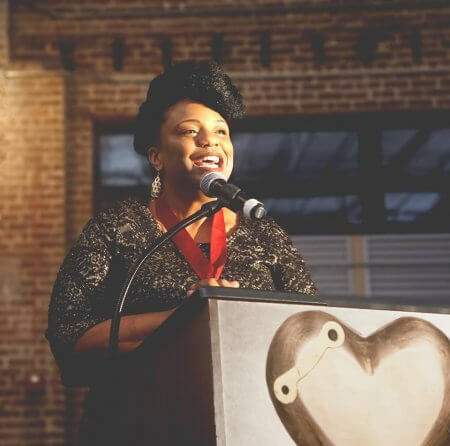 Well deserved for Cece, who is also a 2-time Addy Award Creative Director of the Year honoree, and it was a great way to start off the night’s ceremonies. Thank you to our clients for trusting The Focus Group. Here’s to an even better 2017.